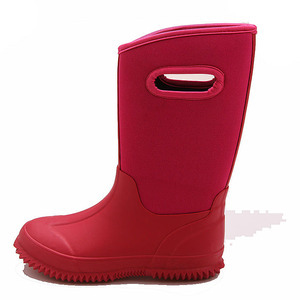 4&gt; Short lead time for samples and mass production. 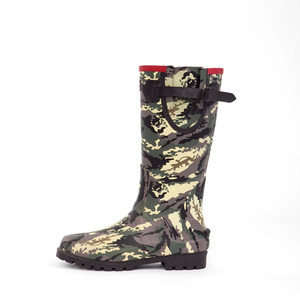 5&gt; For any question,we will reply you within 24th. 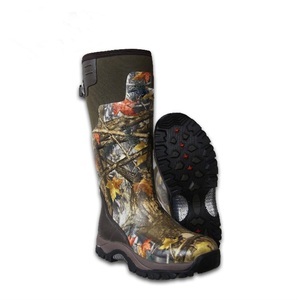 5&gt;You also can add any interesting paster on the boots. 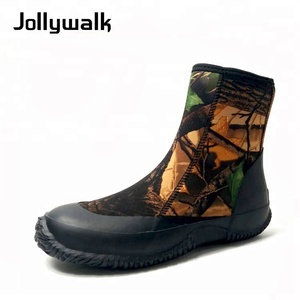 8 YRS Hangzhou Sunny Shoes Co., Ltd.
5 YRS Hangzhou Maohe Outdoor Products Co., Ltd.
10 YRS Hangzhou Fuyang Longteng Footwear Co., Ltd.
5 YRS Shanghai Xiangsheng Trade Co., Ltd.
1 YRS Yangzhou Changbai Metal Products Co., Ltd.
Alibaba.com offers 847 neoprene boots camo products. 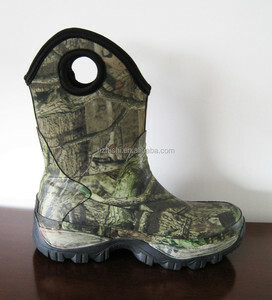 About 26% of these are men's boots, 2% are women's boots, and 1% are other police & military supplies. 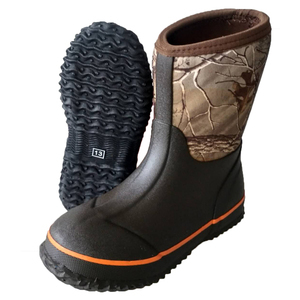 A wide variety of neoprene boots camo options are available to you, such as free samples, paid samples. 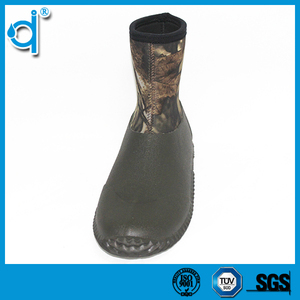 There are 847 neoprene boots camo suppliers, mainly located in Asia. 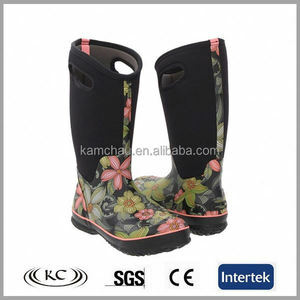 The top supplying country is China (Mainland), which supply 100% of neoprene boots camo respectively. 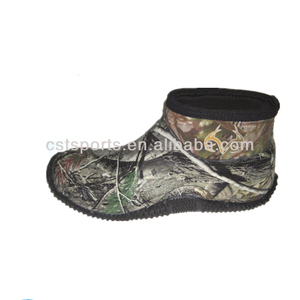 Neoprene boots camo products are most popular in Western Europe, North America, and Northern Europe. You can ensure product safety by selecting from certified suppliers, including 47 with Other, 32 with BSCI, and 18 with ISO9001 certification.